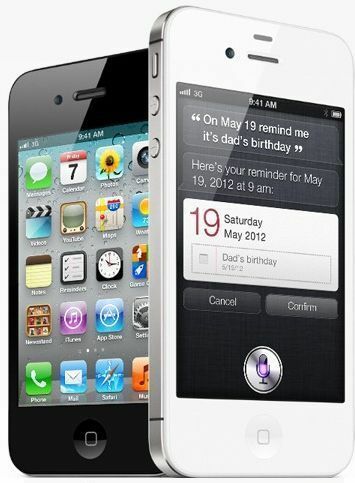 What Happened to the Apple iPhone 5? 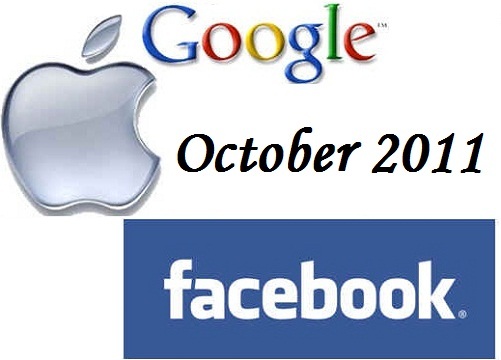 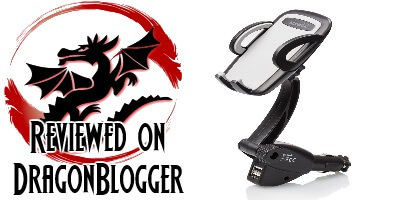 Technology Trends in October 2011 - Google Insights, Steve Jobs, iPhone 4s, Facebook Statistics, iOS 5, Google Plus, iCloud, iMessage etc. 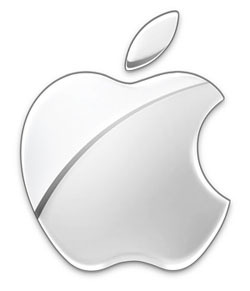 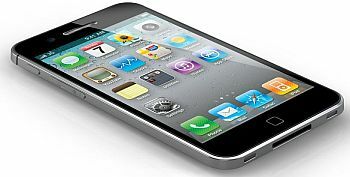 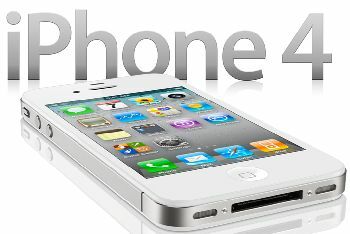 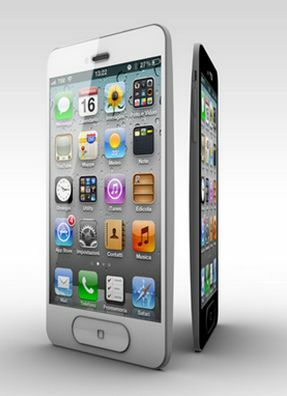 Apple's event will announce upcoming smartphone, the iPhone 5, which is set to launch soon in the coming month. 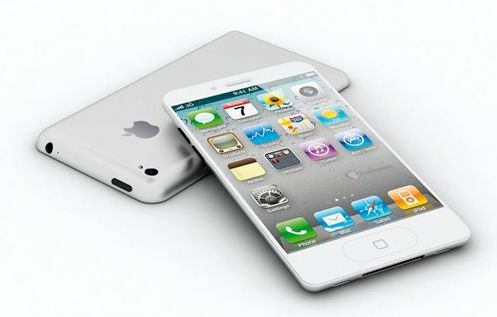 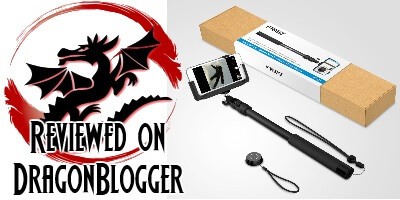 Apple iPhone 5 to get New Redesigned Cameras?